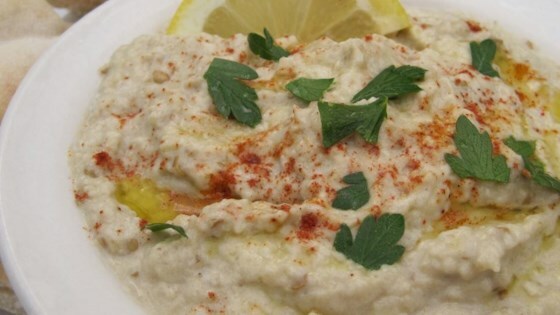 "A roasted eggplant dip or spread. Delicious served with pita or vegetables, alongside hummus or on its own!" See how to make a classic, garlicky roasted eggplant spread.